Photography in all shapes and sizes! : There's a dragon at the window! 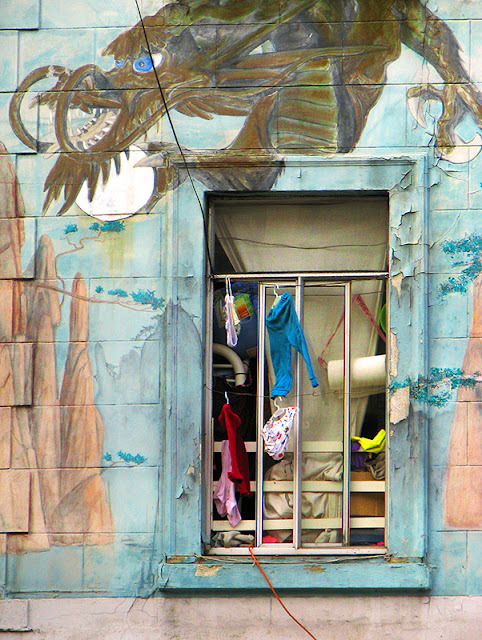 There's a dragon at the window! Window in China Town, San Francisco, California, USA.